Lawmakers gave first-round approval March 14 to a bill that would update Nebraska’s Real Property Appraiser Act. 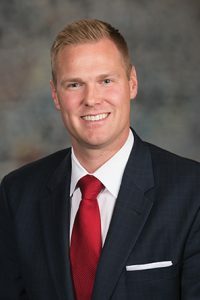 LB741, introduced by Omaha Sen. Brett Lindstrom, would bring Nebraska’s Real Property Appraiser Act into compliance with Title XI of the Financial Institutions Reform, Recovery and Enforcement Act of 1989, the Uniform Standards of Professional Appraisal Practice, and the Policy Statements of the Appraisal Subcommittee of the Federal Financial Institutions Examination Council. Lindstrom said failure to comply with federal regulations would negatively impact nearly 80 percent of all mortgage loans in the state. The bill would lessen the burden to obtaining or maintaining a credential by removing the required demonstration of general knowledge of Nebraska appraiser law, as well as the report writing update course continuing education requirement. It also would simplify the standards for evaluation of a reciprocal applicant’s jurisdiction of practice. 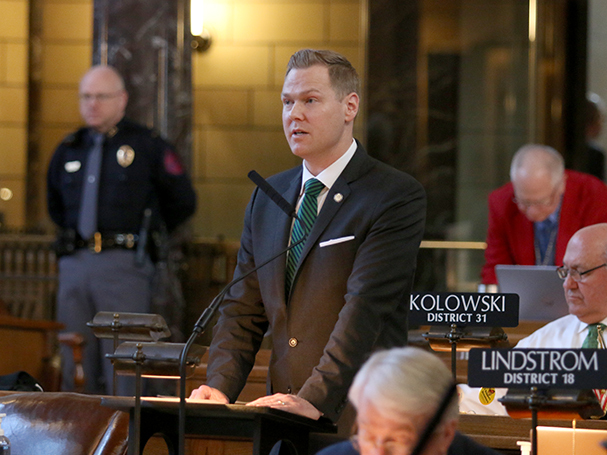 Finally, the bill would make minor changes to the administration of the Nebraska’s Real Property Appraiser Act and would eliminate provisions relating to the separate credential of real property associate. Lawmakers advanced the bill to select file on a 31-0 vote.